I love coffee, need at least one cup a day. But the one thing I hate about coffee is making it myself. I have bought all sorts of devices and gizmos to make it easier, but nothing is easy enough . . . well, none make it easy while also producing a good cup of coffee. 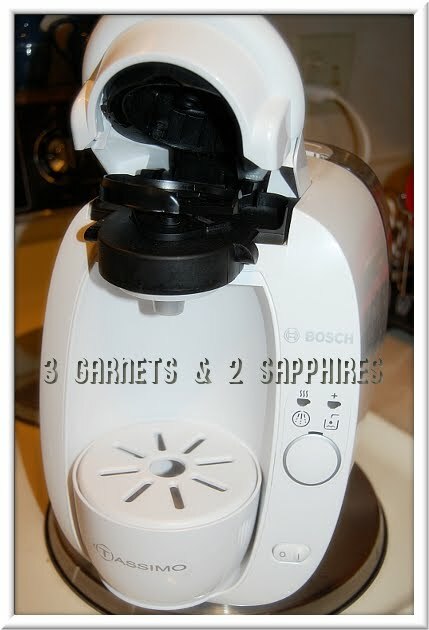 So when Karen asked me if I wanted to try the Tassimo T20 Home Brewing System by Bosch I couldn’t say yes fast enough. The Tassimo T20 Home Brewing System is sleek and about the same size as a typical coffee maker (approximately 7.9"w x 11"h x 11.75"d). The unit can accommodate everything from small cappuccino cups right up to large travel mugs. Since I am the only coffee drinker in the house, the single serve size is just perfect. The Tassimo T20 Home Brewing System could not be simpler to operate. 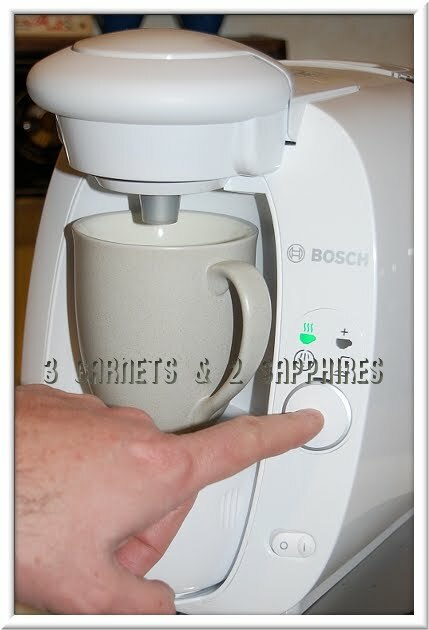 Just place your cup under the spout, load up the T DISC flavor of your choice and press the unit’s only button. 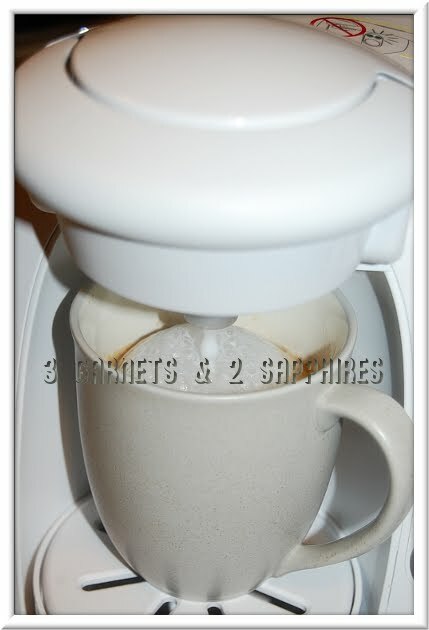 The Tassimo T20 brews exactly 8 ounces into your cup automatically. To top off a larger cup you simply press the button again and hold it down to add more. Once you are done clean up is about as simple as brewing the coffee itself. 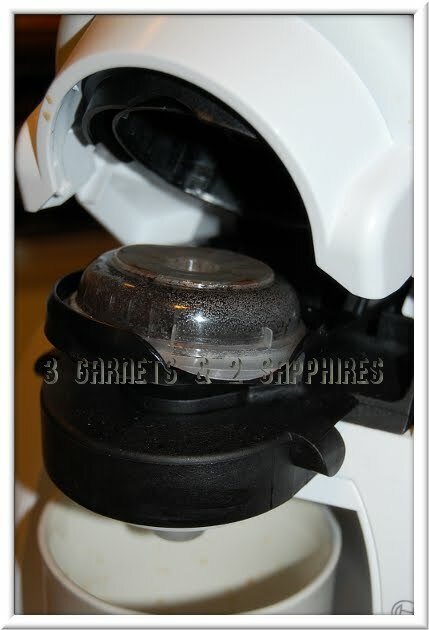 Just pop out the T DISC bracket, rinse it off, snap it back in and you are done. The Tassimo T20 Home Brewing System totally satisfies my desire to make easy coffee, but does it meet my other criteria...Taste? Well...YES! The coffee out of my Tassimo T20 is excellent. I finally have a way of making coffee at home, just for myself, that is both easy and delicious. But this Tassimo is not just for coffee. It can make tea, hot chocolate, latte, and just about any other hot beverage you can think of. My personal favorite so far is the Maxwell House Cafe Collection Latte . 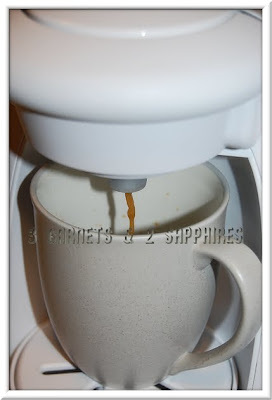 The Tassimo T20 Home Brewing System is a winner. I can now have great easy coffee for one! You can learn more about the T20, which is available in black or white and retails for $129.99, and the other Tassimo Brewers at TassimoDirect.com . Thank you to Bosch for sending us a complimentary product sample to base this review upon and for providing an additional product for our contest prize. 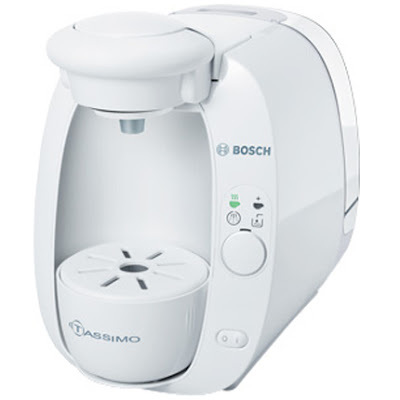 One lucky reader will receive a Bosch T20 Home Brewing System (color may vary). 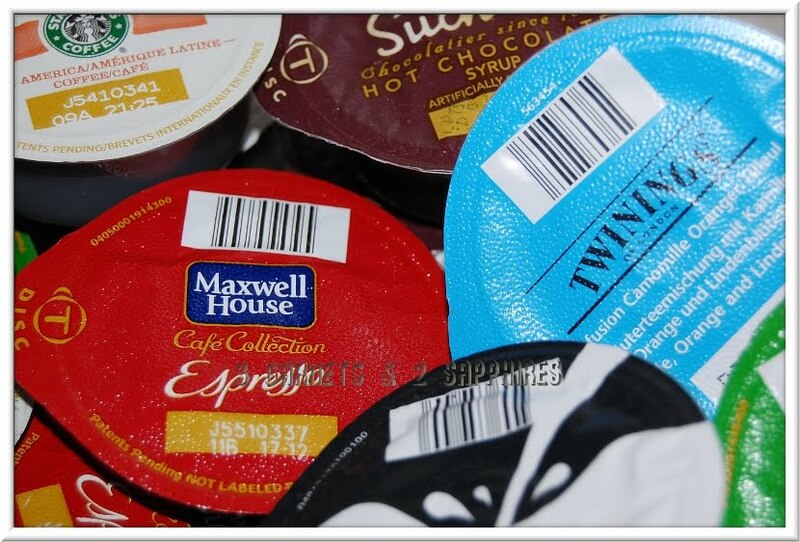 Browse the selection of T DISCs for coffees, teas, hot chocolates, and more offered by Tassimo. Then leave a comment telling me the name of the T DISC you would like to try the most. You MUST do this to be eligible to win this contest. 3) For 10 extra entries, sign up to receive the Sip & Stir Newsletter. Then come back here and leave TEN separate comments telling me you did. 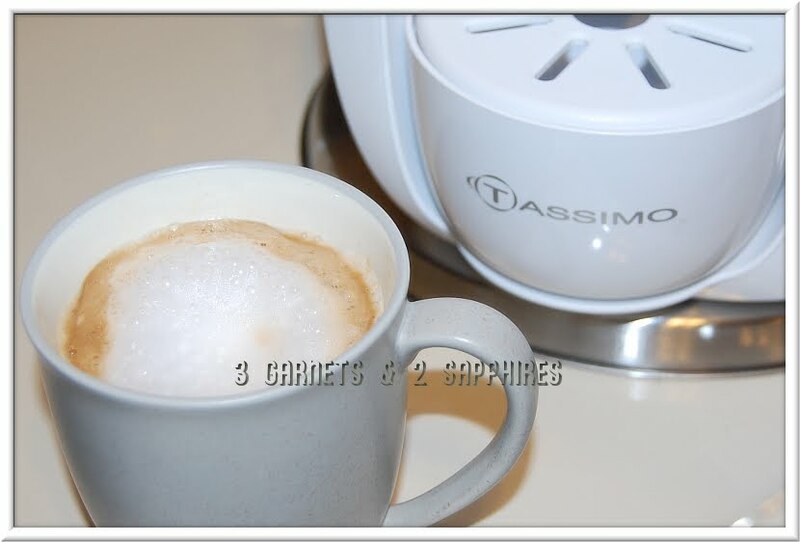 5) For 1 extra entry each, follow Tassimo on Twitter and/or "Like" Tassimo on Facebook. Then leave a separate comment for each with the link to your Twitter or Facebook profile.